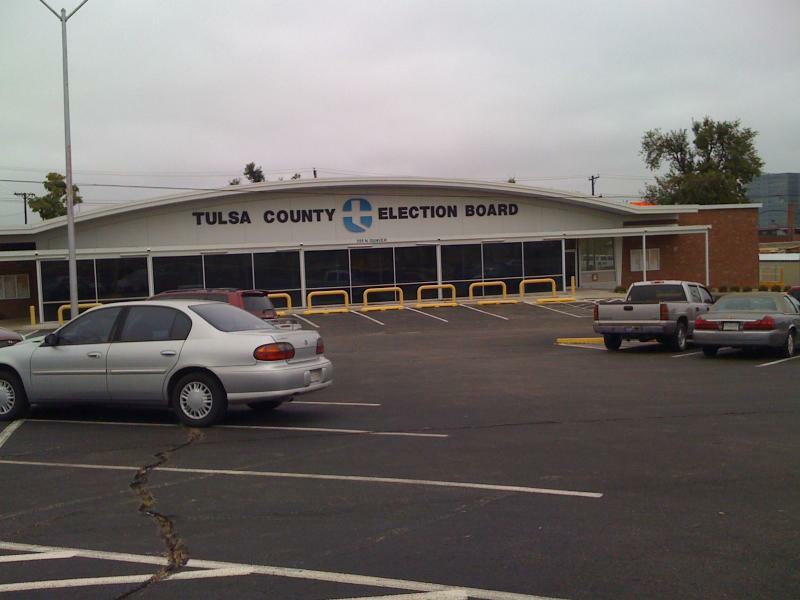 OKLAHOMA CITY (AP) — Early voting begins Friday for voters casting ballots in Oklahoma's primary runoff election. The top race is in the 2nd Congressional District, where two Republicans and two Democrats are vying for their parties' nominations. That seat is being vacated by Democratic congressman Dan Boren, who is not seeking re-election. In counties with a state or federal office on the ballot, voters can cast absentee ballots in person at their county election board office from 8 a.m. to 6 p.m. on Friday and Monday, and from 8 a.m. to 1 p.m. on Saturday. In counties with only local or county races, election board offices will not be open for early voting on Saturday. Individual polling places will be open from 7 a.m. to 7 p.m. on Tuesday. OKLAHOMA CITY (AP) — When Democratic U.S. Rep. Dan Boren surprisingly announced last year he wouldn't seek a fifth term in office, Democrats started scrambling for an ideal candidate who could hold on to the seat in the increasingly conservative district. With a tough-on-crime resume and deep roots in the Oklahoma Democratic Party, longtime prosecutor Rob Wallace emerged as the top contender. The 49-year-old has been endorsed by arguable two of the most popular Democrats in the state — former Gov. Brad Henry and former Gov. and U.S. Sen. David Boren. OKLAHOMA CITY (AP) — The race for eastern Oklahoma's U.S. House seat is drawing the most attention in this year's primary elections, as Republicans look to take a seat now held by the only Democrat in the state's congressional delegation. Polls will be open Tuesday from 7 a.m. to 7 p.m.
Six Republicans and three Democrats are running to represent the sprawling 2nd Congressional District, where Democratic U.S. Rep. Dan Boren is stepping down after four terms.